Settled in a long valley in the coastal mountains of Southern California, Escondido, which means “hidden” in Spanish, lies about 18 miles inland, 100 miles south of Los Angeles and 30 miles northeast of San Diego. 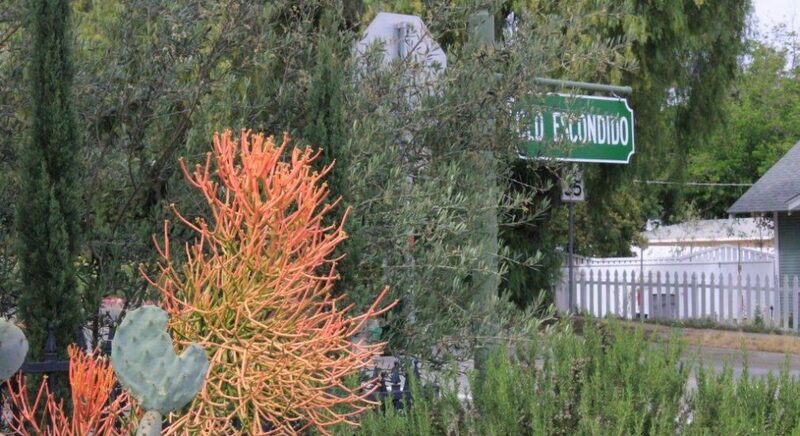 Surrounded by avocado and citrus groves, vineyards and scenic valleys, Escondido is a diverse, vibrant community with just the right mix of small town friendliness and contemporary character. As the heart of North San Diego County, Escondido is one of the few remaining communities where people of all income levels can enjoy the Southern California lifestyle. 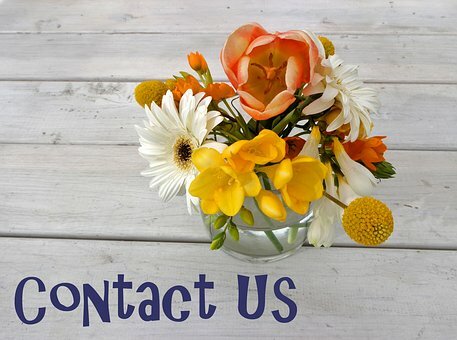 We offer attractive homes in a wide range of prices, two lakes, more than twenty parks and recreation facilities, a sports center, golf courses, restaurants, wineries, craft beer brewers, shopping centers, comprehensive healthcare and the nearby San Diego Zoo Safari Park. In addition, the California Center for the Arts, Escondido brings world class entertainment to the area along with Queen Califia’s Magical Circle, a sculpture garden in Kit Carson Park donated by the late internationally renowned artist Niki De Saint Phalle. Established in 1888, the city’s rich past brings charm and stability to the community. 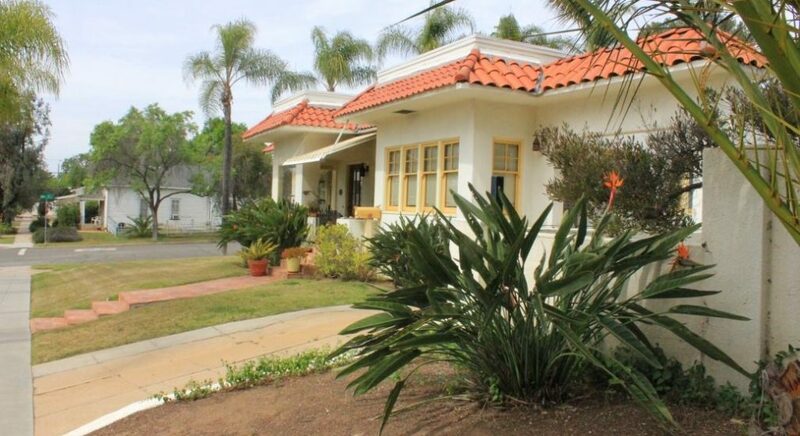 You can see it in the historic homes of the Old Escondido Neighborhood, or experience it in the thriving downtown area. Yet integrated with Escondido’s treasured heritage is a progressive future, bright and brimming with promise. New jobs, new cultural amenities, new entertainment venues, new choices for residential living and new vision for the future make Escondido a city to Experience, Explore and Enjoy!